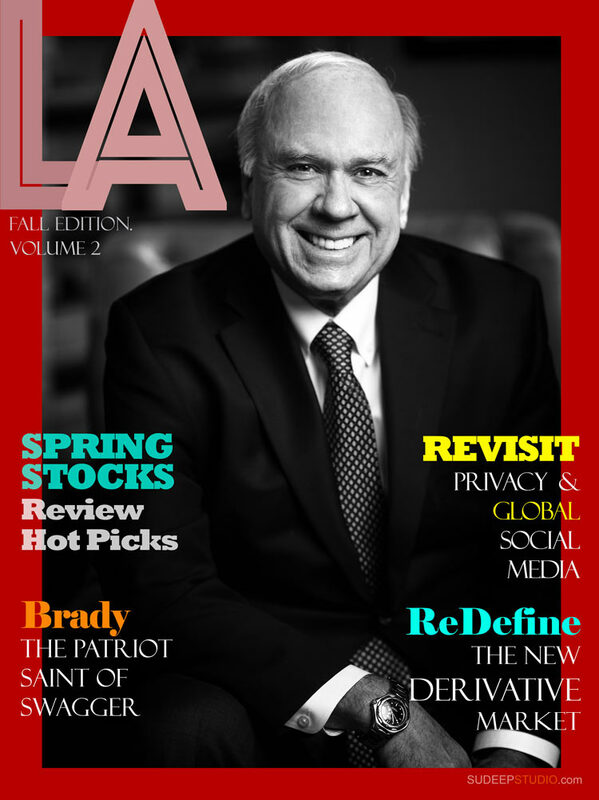 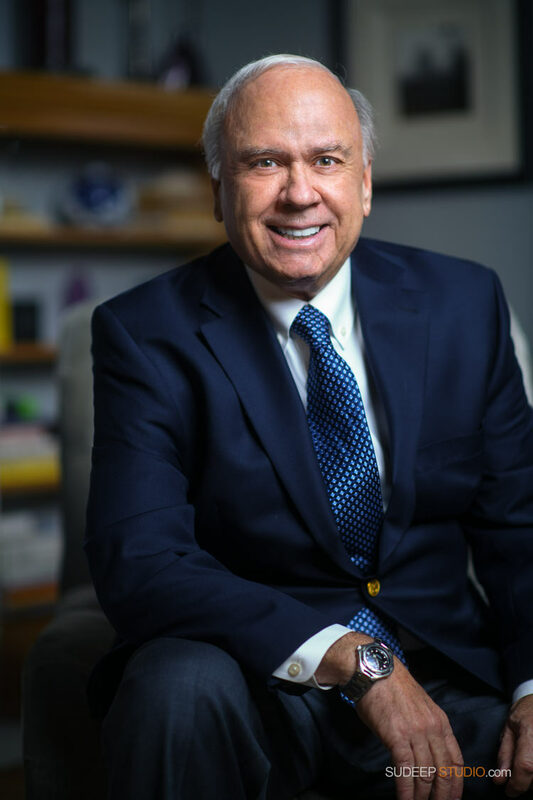 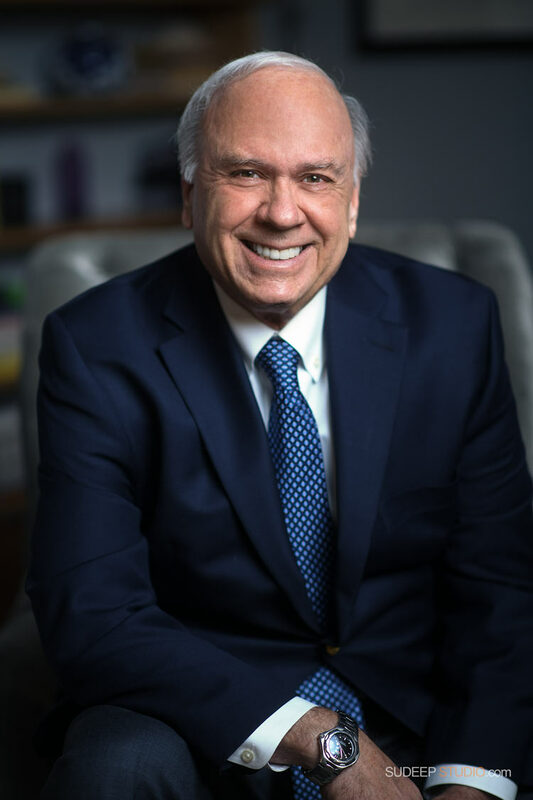 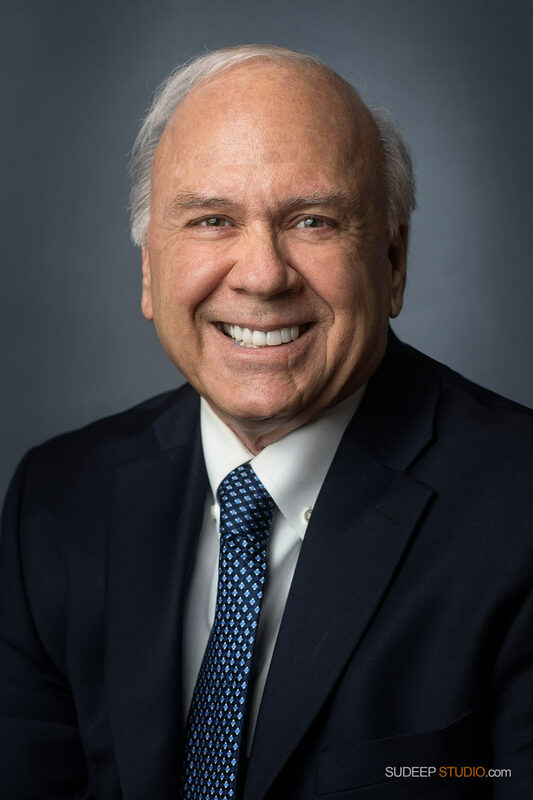 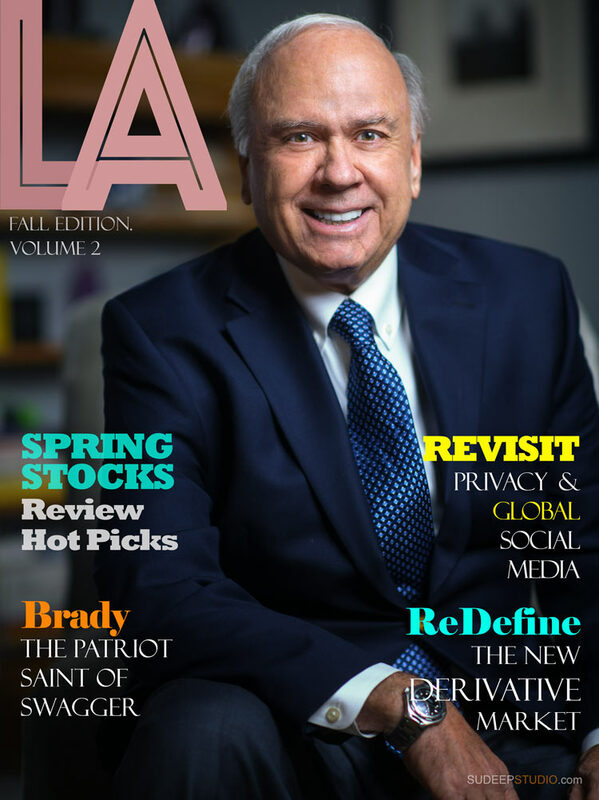 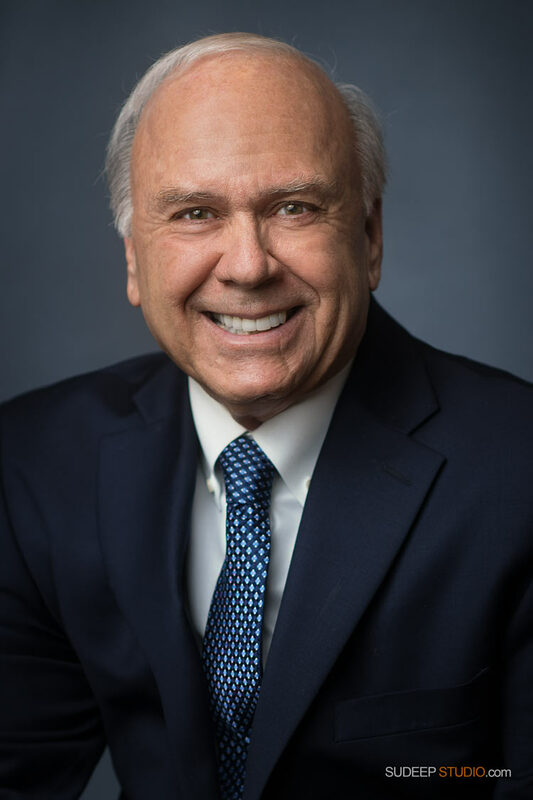 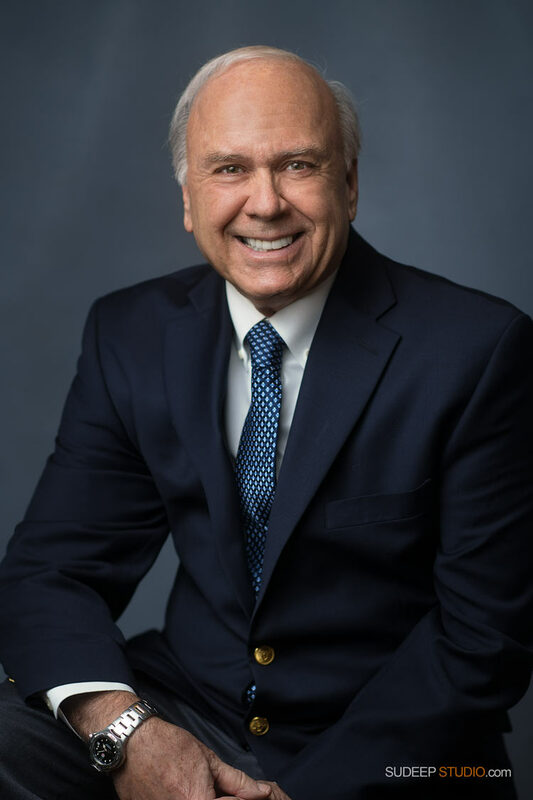 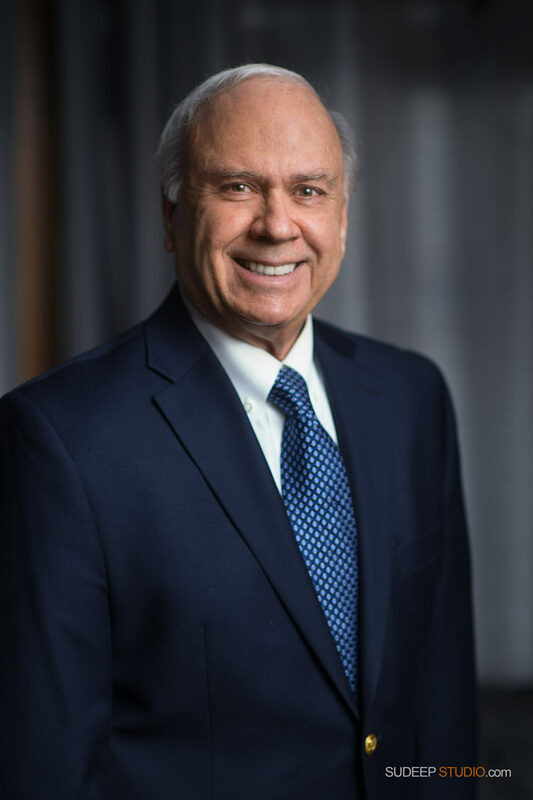 John's professional executive head shots and portraits involved multiple looks - for use in websites, marketing material, social media, magazine profiles and publicity. 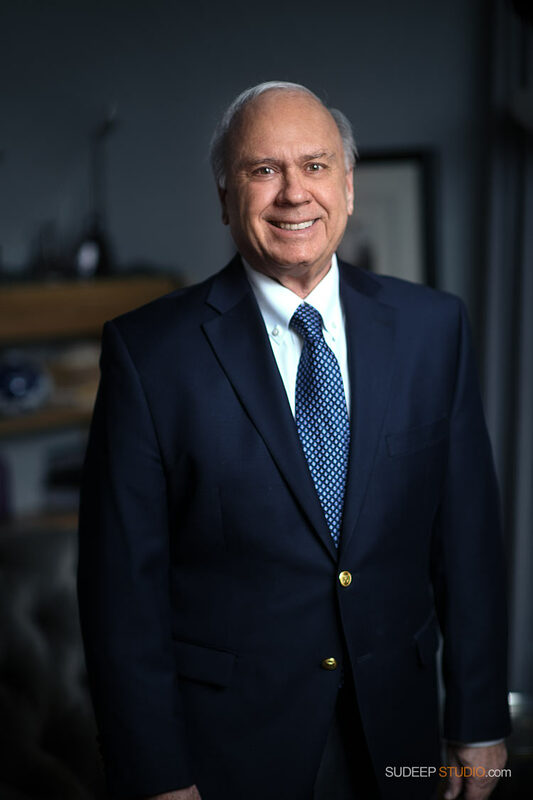 Corporate Headshots include formal and business casual looks. 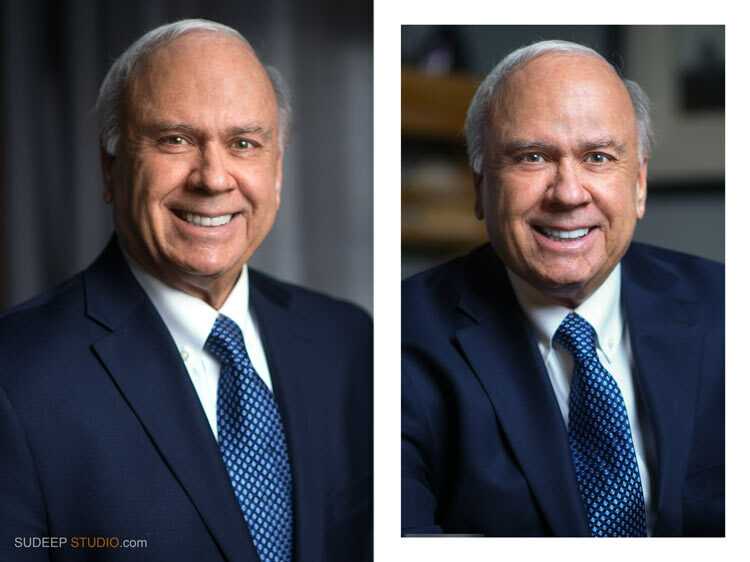 These professional headshots were taken with modern studio lighting and artistic editing for a crisp, full page magazine look. 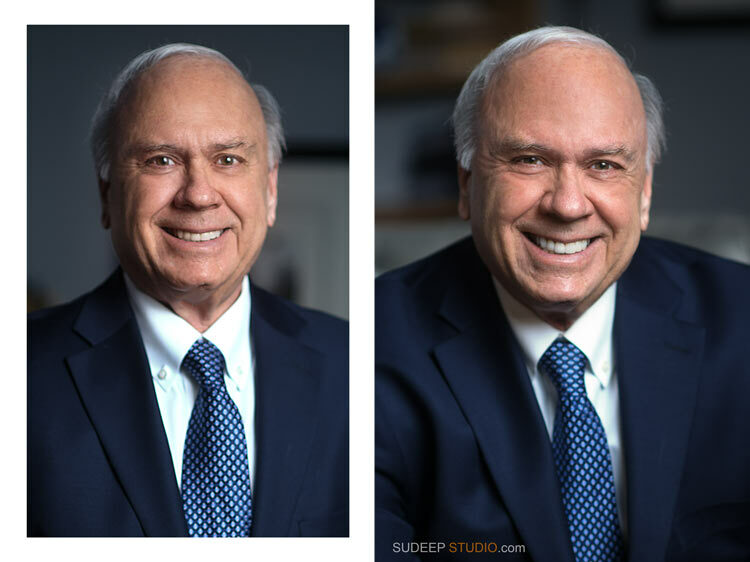 SudeepStudio Headshot photography is a popular choice for Professional Executive Headshots and Corporate Headshots in Ann Arbor Michigan.